In just a few days, it will be the 4th of July. Scenes of picnics, parades and fireworks will be everywhere. This is how we celebrate the holiday. 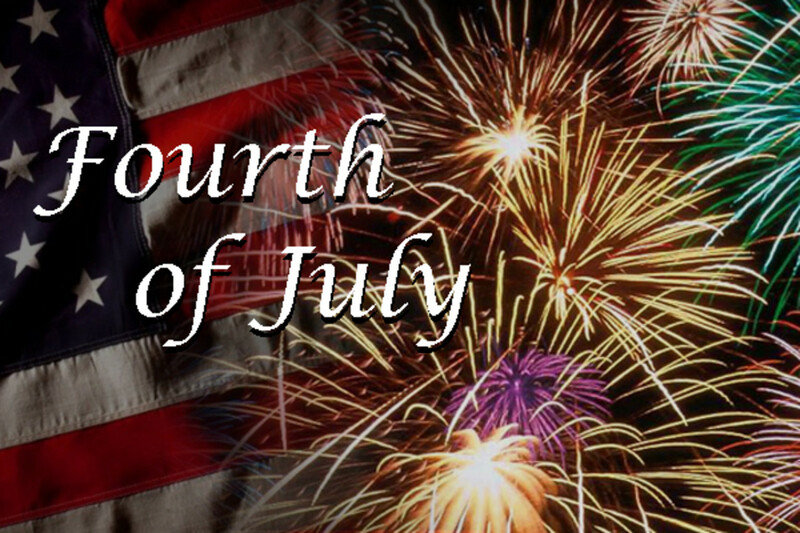 It is the day we set apart from all others, to honor the anniversary of the birth of our nation. It is the day America declared our Independence. What is the meaning of Independence Day? Do we ever reflect on the hardship and terror that the early Americans must have lived through day after day? Do we truly understand the hopes and dreams that lay secretly hidden away in the hearts of the people back then? On July 4th, 1776, America started an insurrection against the king. Thirteen years before, back in 1763, England instituted a series of taxes and policies that not only hindered trade and economic growth in the colonies, but without representation in Parliament, also violated their rights as English subjects. It took the early Americans 9 years to understand the futility of appealing to England, all the while enduring the heavy hand of the king. Committees were formed in 1772, exploring options for a Congress of our own. Our first Continental Congress convened in 1774. The following year, 1775, our Congress was declared traitorous and British troops, sent to quell the uprising met resistance from the colonial militia and the Revolutionary War began. One year later, representatives from all 13 colonies voted unanimously to adopt a Declaration of Independence and break free from the yoke of England. It took another 7 years of fighting until in 1781, when America claimed victory and in 1783, the Treaty of Paris was signed acknowledging America as an independent nation. Although the Congress voted on the 2nd, it was two days later, on July 4th, 1776, that America formally and boldly proclaimed to the entire world that we would no longer consider ourselves subjects of the British Empire. 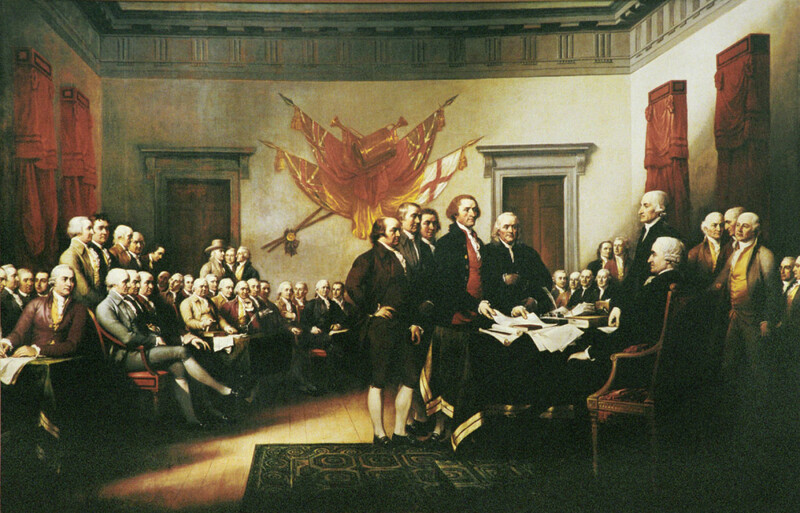 The text of our Declaration of Independence was finalized and approved that very day. 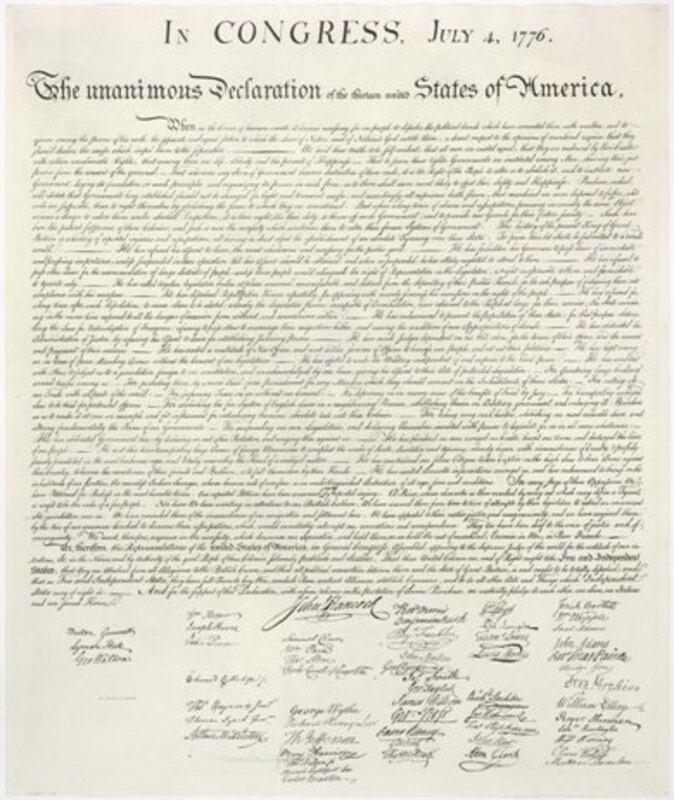 So each year, what we celebrate for one day, on July 4th, was in truth, a 20 year struggle for independence.Our Declaration of Independence stands today as one of the most profound declarations ever written. Perhaps the most famous line from the Declaration of Independence is . . . .
For most Americans, these are the most powerful words in American history. This is what the Founders wanted the meaning of Independence to be. The idea behind these words provocatively asserted that the rights listed are not now, nor have they ever been, granted by the throne, the Parliament, or any other ruling body of mankind’s making. While we may take those words for granted, back in 1776; they were earth shattering. Never before in the history of the world was the idea of personal rights and freedom for all men been given such a stage. Up until this time, all rights were ‘granted’ as favors from the king or leader and could always be revoked should favor turn from you. 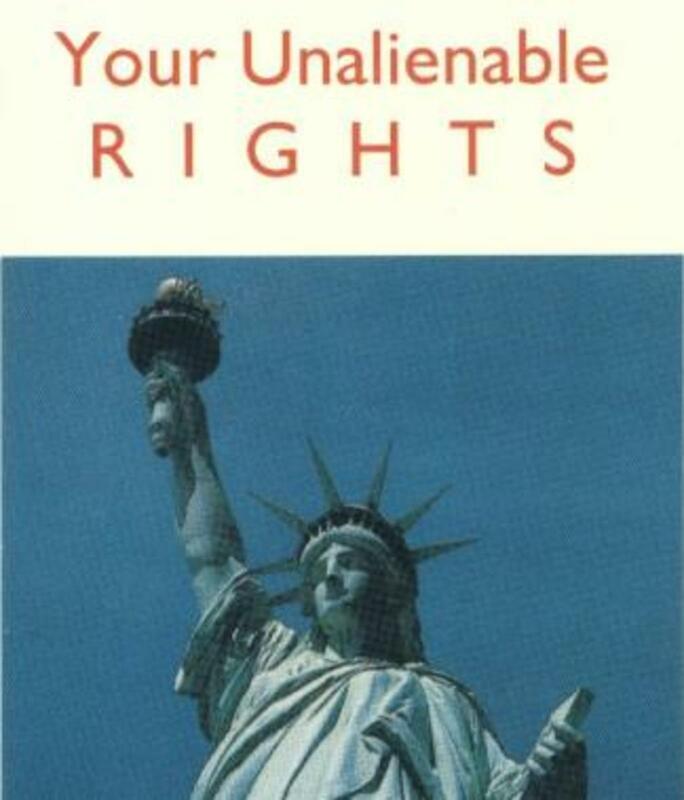 This idea of unalienable rights, this marvelous truth, that we hold so dear, was mocked and ridiculed by the entire known civilized world. We were hated for it from every corner of the globe. In fact, America is still hated for it in many places. This one line in our Declaration of Independence paved the way for every single law on the books today. It holds the basis for our Separation of Powers and all three branches of government. 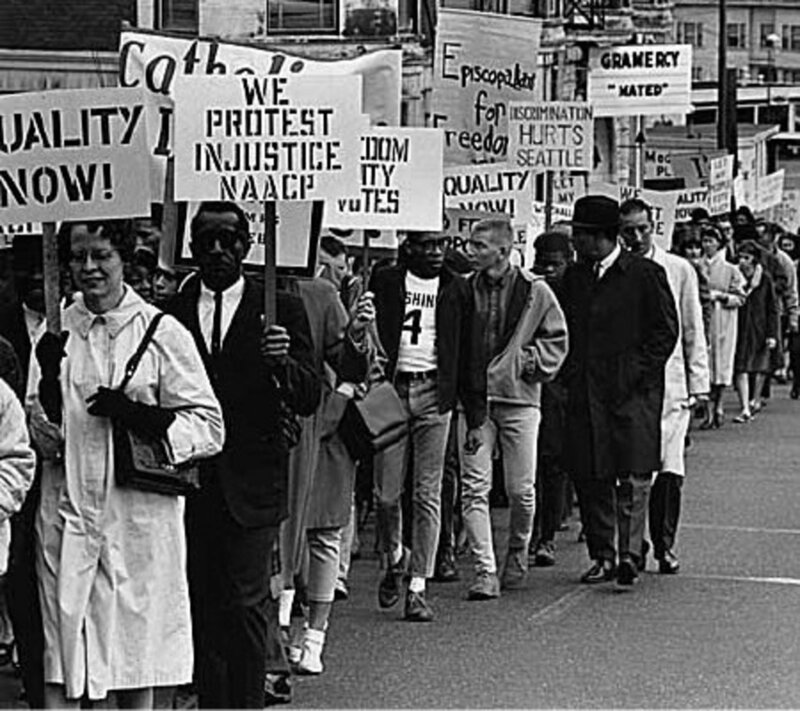 It is also the foundation of the civil rights movement. The dream of a free and equal people burned brightly in the hearts of men back in 1776. The love of this country by Americans should never be in doubt. The love of freedom is expressed everyday by Americans who love this country and the principals of individual freedoms that it represents. This hard fought freedom, this grand Independence, is what we hold dear and what the meaning of the 4th of July truly is. It takes real character to continue with this dream today. Once solid lines of right and wrong are now blurred in Washington and corruption has certainly found its stronghold, which diminishes much of the glow of that dream. But it is within us, the people, where this dream now resides and here is where it can shine the brightest but all too often doesn’t. There are those who feel as though America is not worthy of such respect. 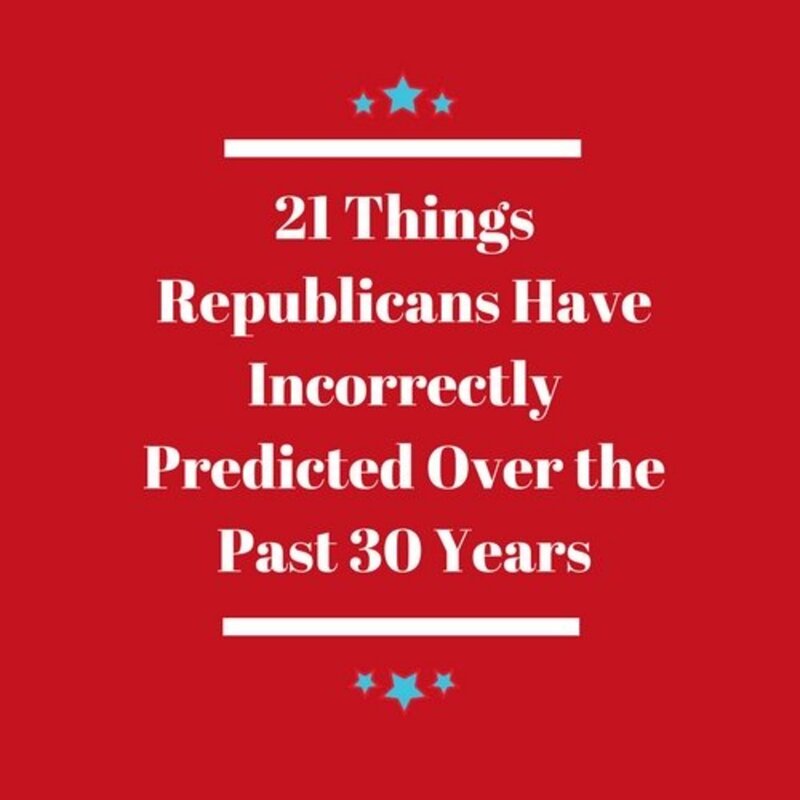 As evidenced by the stories we read about which sometimes leave us flabbergasted at how we could have forgotten the lessons from our founding fathers. What is the meaning of the 4th of July to these folks? A high school student has to fight the school district in Massachusetts, for the right to say the Pledge of Allegiance in school after the flag was banned from every classroom. Teenagers get sent home from a school in California and are threatened with expulsion for wearing T-shirts that portray Old Glory, our flag. 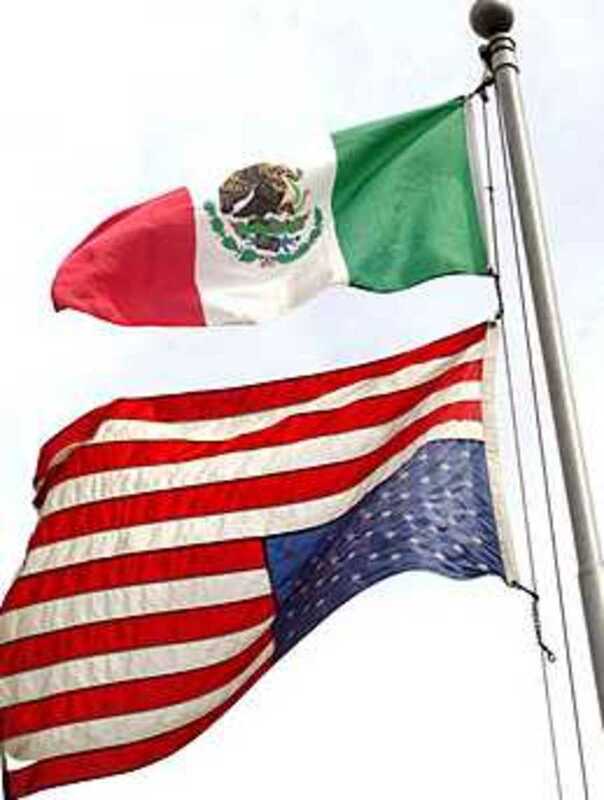 Mexicans students at the same school, take down the American flag and the California flag, replace it with the Mexican flag and hoist the American flag up side down underneath the Mexican flag. A liquor store owner flies the Mexican flag above an up-side down American flag in California, while the authorities do nothing; a veteran finally cuts it down. A vet, who served in Iraq, gets an eviction notice for flying the American flag from his window in Wisconsin. 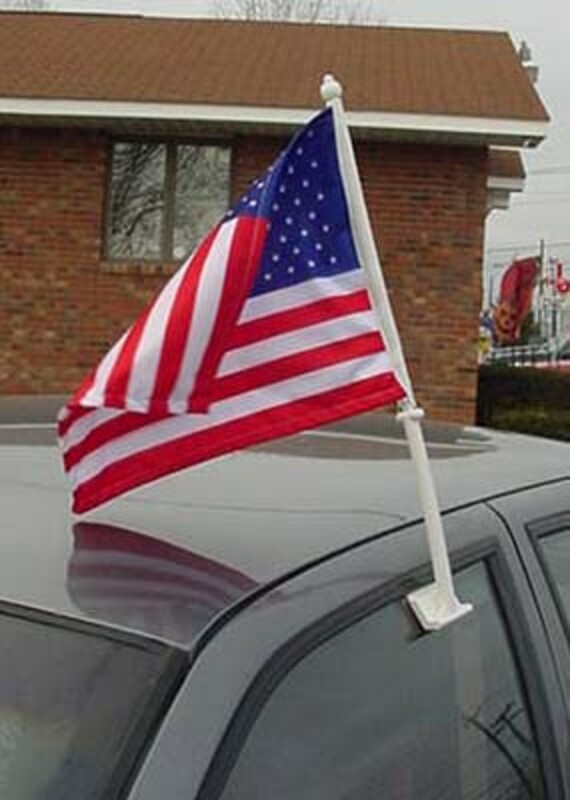 A man in Albany faces eviction for flying a flag on his car at an apartment complex. 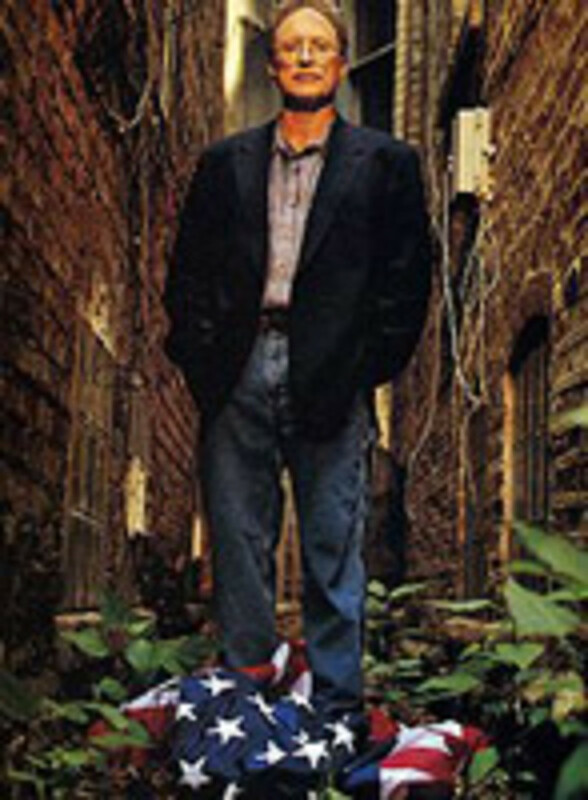 60’s radical and unabashed bomber, Bill Ayers uses the flag to walk on. Granted, it is just a flag. But it is the flag that represents the people of this country. 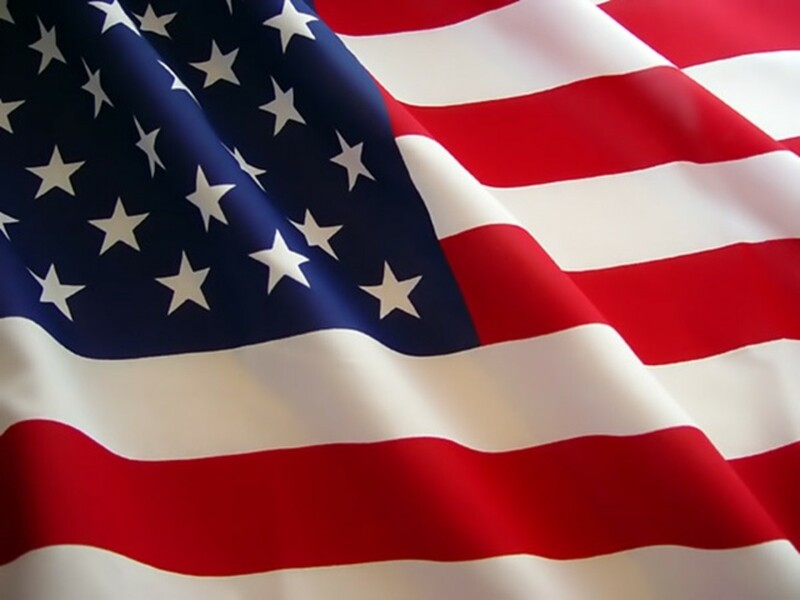 Old Glory is a symbol of us. America is us. 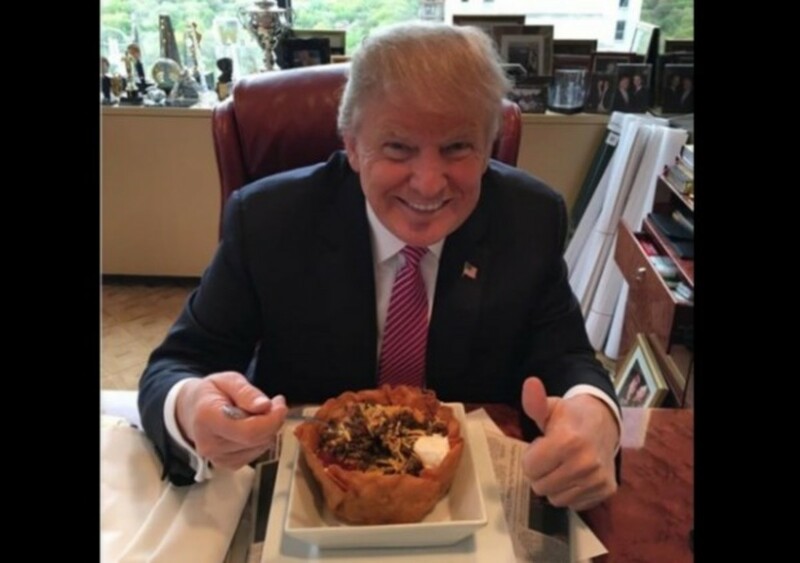 We, the people of the United States of America are what make this country, not the borders or the land, not the law or our property, not the government or the entitlements, just us. If we do not support our flag, then we do not support ourselves. 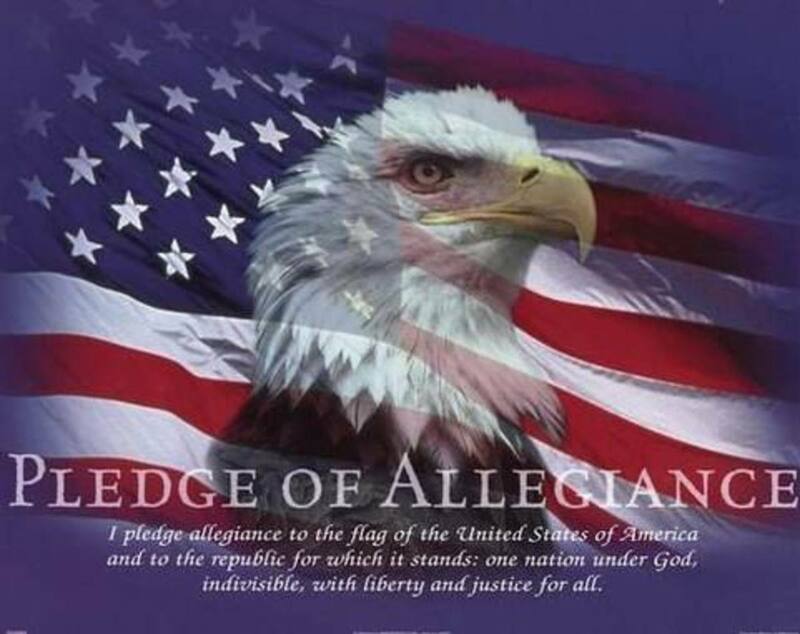 Is it really that hard to pledge your loyalty and allegiance to America, to honor the flag and the people it represents? As we look forward to our day of celebration this year, let it be more than a picnic or a barbecue, more than parades and fireworks. Let us remember to reaffirm our own commitment to liberty and freedom. 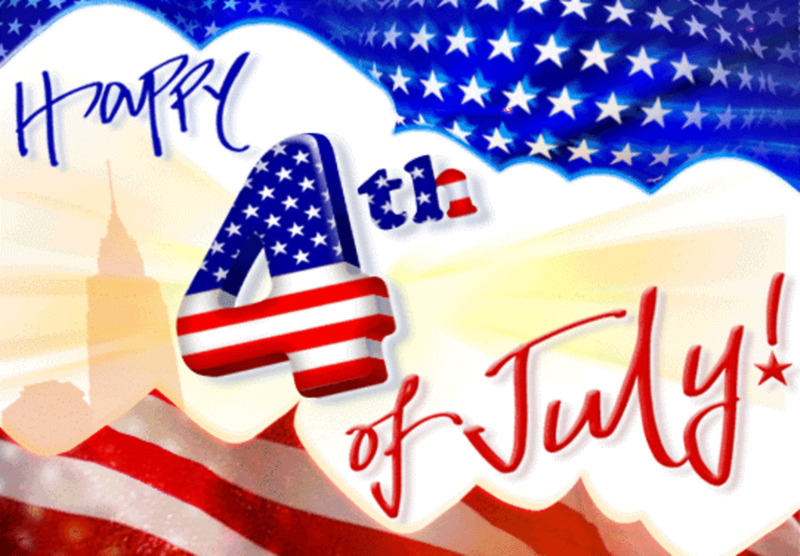 Let us remember the meaning of the 4th of July, the meaning of the Independence Day. 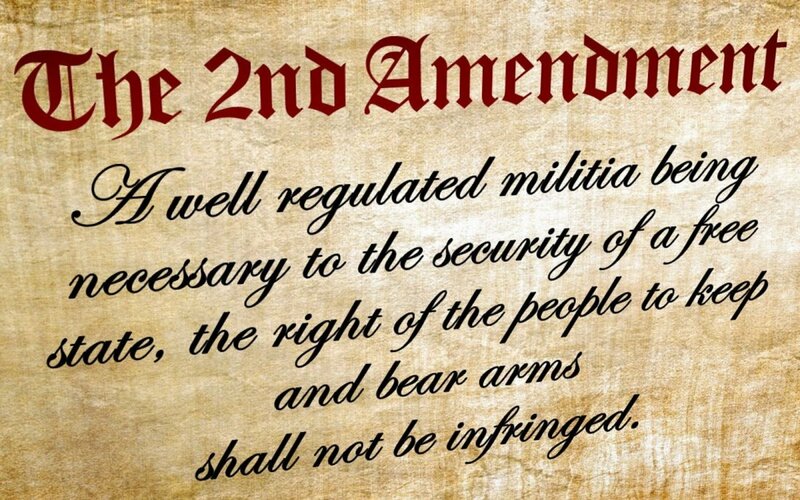 Recognize that Americans fought hard, and far too many died, to gain these rights for us and that we have men and women fighting even now, to keep these rights secured. We should not be so willing to overlook the struggles of those first Americans, nor think that their words and actions came easily or without the considerable thought to consequence. Joni - I was going to write on this topic but did a search on hubpages and found your hub. I couldn't have done a better job. Thanks. In light of recent events, we need to be reminded of our past, where we came from and to guide us forward. American is changing and forgetting our past history. The schools don't seem to teach it any more. Unfortunately I didn't get to enjoy the holiday this year, heard a few fireworks go off but that is about it. It seemed kind of dull for me, I love fireworks and the celebration of independence day. 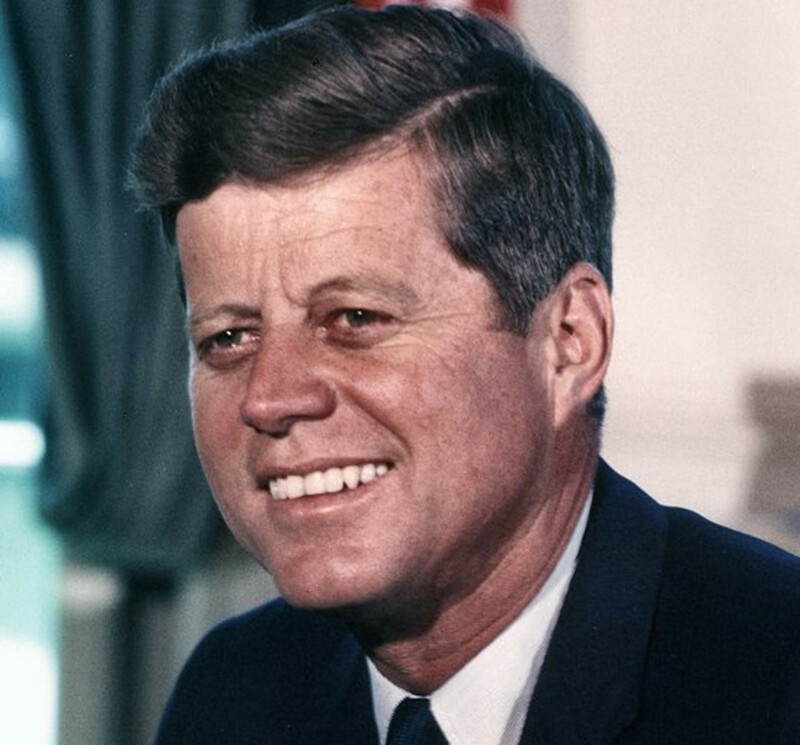 This is a well written hub, many people forget what the true meaning of July 4th is though. I guess we are always so caught up in other things, it's good to reflect on our history and something that will be with us throughout the future and past. As I stood out on our street, waving sparklers, and watching my children jump, clap, and cheer amidst all the lights, pops, and crackles their father and neighbors lit off it struck me. All this to celebrate amidst a simulation of war. Had they been true shots and bombs we would have been running, hiding, kissing eachother good bye, screaming each other's names.... So many lost. So many full of joy today. Needless to say I was smiling but a little quieter this July. Thanks for writing and reminding us that today's joy is at the cost of horror for the generations before us. Thank you John. Have a good holiday. Happy bday my great nation!! Me too Jodie, Thanks and Happy Independence Day to you too. 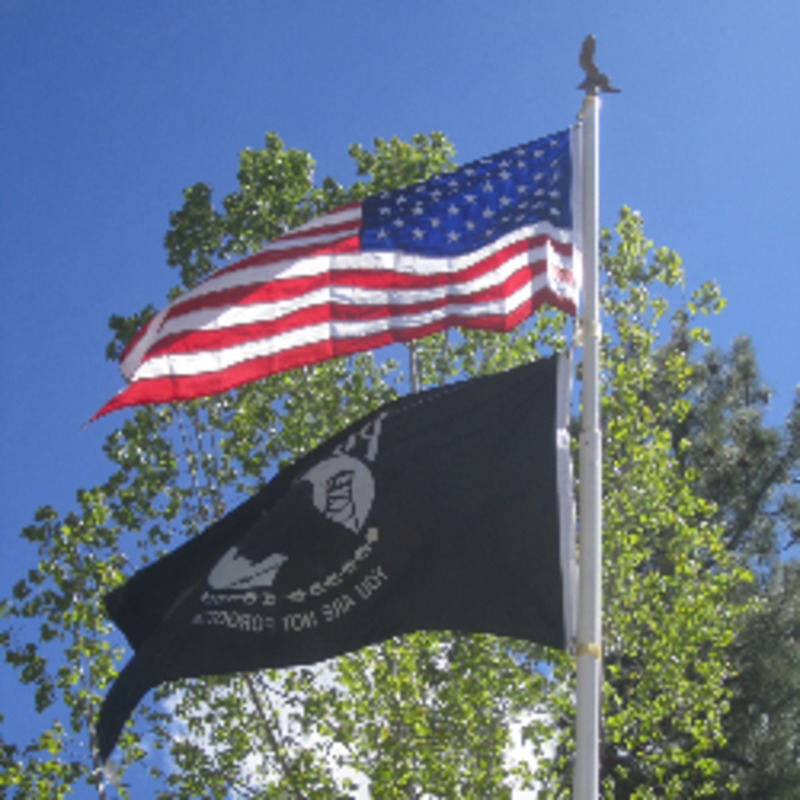 You can damn sure bet I have My Beautiful Flag Flying that say's I am truly "Proud to be an American"!!!! Happpy 4th Everyone!! Thank you Alexandria, Lest we forget! Happy to meet you and thank you for stopping by. Back at you, Happy Independence Day, lest we forget what we fought for, Well written hub! Thank you Alissa. Since our flag represents us, they are really disrespecting us, the people of the USA. Our Declaration of Independence says it all. Thank you so much for stopping by and commenting. Excellent hub. I think our flag represents so much of what our country is about and it's so sad to think about the disrespect people are showing by putting the flag upside down. I hope that sooner rather than later people realize how great our country is and how lucky we are to have basic human rights. Hello Smireles, what you say is sad but true. Honor and respect are no longer valued by the masses as they once were. And the lip service to it just doesn't cut it anymore. I'm glad you liked my hub and I sincerely thank you for adding such great comments to it. Wonderful hub. I believe the flag is a symbol and should be respected. In fact, I find flag burning or disrespecting the flag in any way to be a despicable act of a person who does not love this country. We live in a world where honor and respect are words that have become obsolete. Many people are so intent on making certain their freedom is protected but these same people would never offer their own lives to save this country. I am off my soap box but I was reminded of Michael Douglas' rant in the movie The American President and found it to be deceptive. Some things should be and are sacred. Keep hubbing! Hello singlemom, it is good to see you again. We do tend to forget the hardship of those early Americans. Their fervor and their ideals are truly inspiring. When we treat their ideals as expressed in the Declaration of Independence and the Constitution, as anything less, we are truly hurting ourselves. It was my pleasure to share. Thank you so much for visiting and leaving such kind remarks. Nice to meet you Asahd2. Thank you for reading my hub and for your words on respect. The lack of respect has is apparent everywhere these days, and you're right, respect is taught best at home. Thank you sheila! Happy to see you here. Welcome dahoglund. 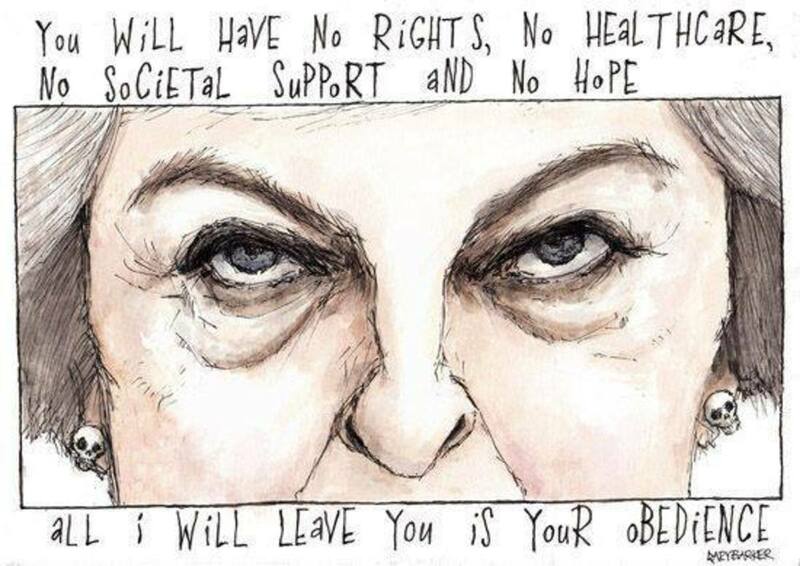 We have devalued far too much in this country. Everything seems to be disposable, now even our morals and rights. Thank you so much for your comments. This Hub could not have come at a better time. Excellent read and Oh how many need to be reminded about the importance of what this country stands for and has stood for these 234 years!! Our Flag means so much more than just showing our colors. People forget too easily the hardships it took to make this country great. Parents neglect to teach their children to respect themselves and others and this is just a small sign of worse things to come. I don't think the flag is just a flag. It is a symbol and a symbol represents something. That something is the country, it values and its history. It is scary that so much disrespect is shown and tolerated.